Borehole Installations Cape Town Southern Suburbs. Book An Installation. We now supply water for topping up of swimming pools. 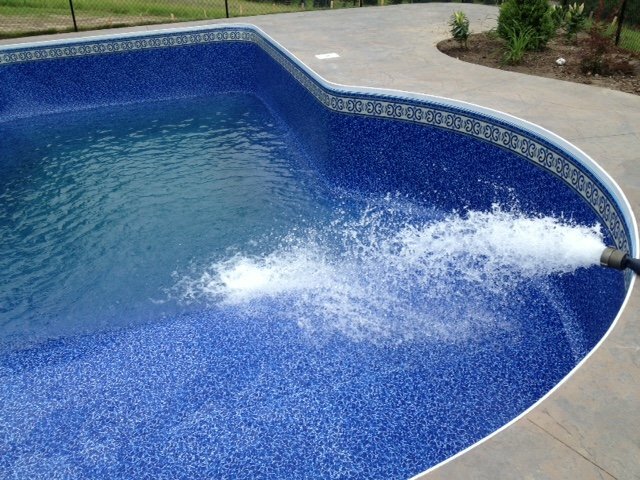 We specialize in pool water deliveries with clean non-potable water for the purpose of filling your pool in the greater Cape Town area. We have a fleet of trucks available and legally sourced licensed excellent quality water sources with certificates. Tell us how much water you need. If you don’t know how much water you need, view this blog post here to calculate how much water you need. 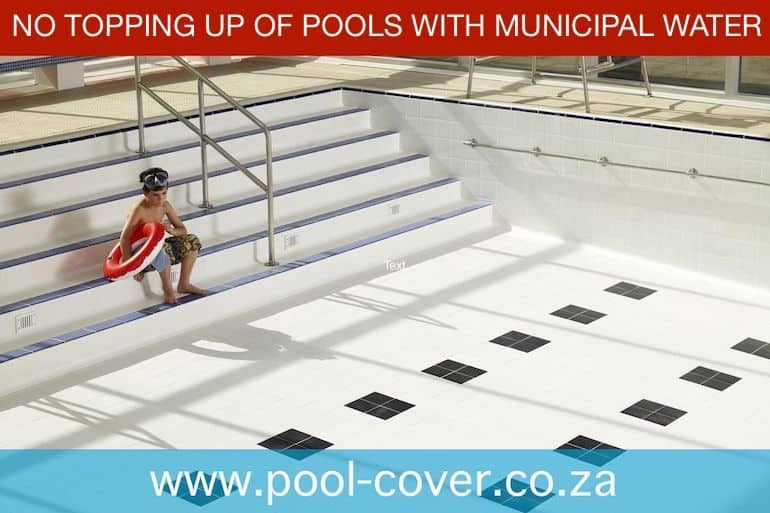 A simple calculation would be pool total length x total width x heigh of depth required to top up x 1000 to give you the volume of water you require.